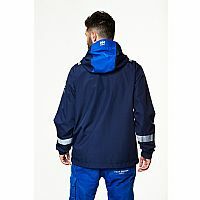 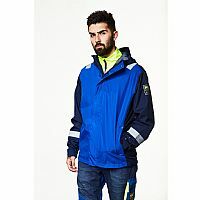 Helly Hansen Aker Shell Jacket. Versatile and lightweight shell jacket gives you excellent value for money. 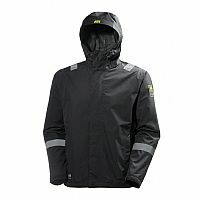 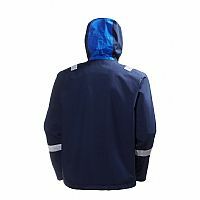 Helly Tech� Protection keeps you dry under rough conditions. 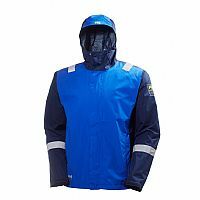 Reflective striping for extra security.